What is a doula? According to wiki, a doula is “a birth companion, a nonmedical person who assists a person before, during, or after childbirth, as well as their spouse and family, by providing physical assistance and emotional support“. I’ve only known about midwives and OB-Gynes. 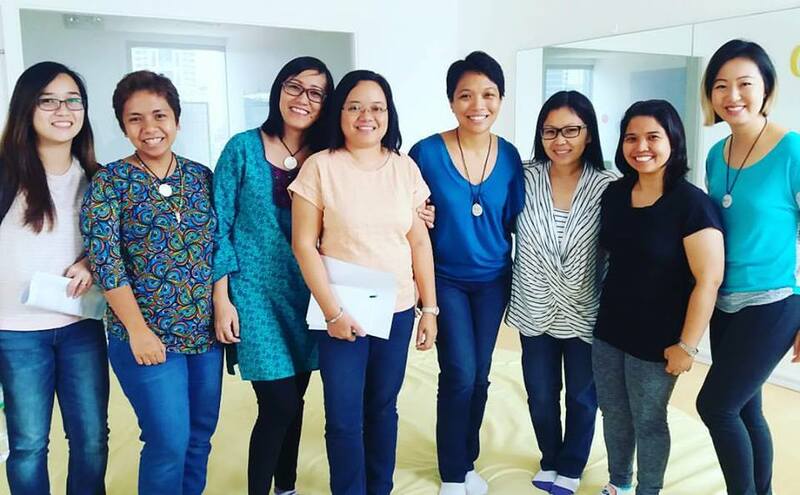 But thanks to my N@W online community, I came to learn about doulas because four of our members are part of the Pinay Doulas Collective. 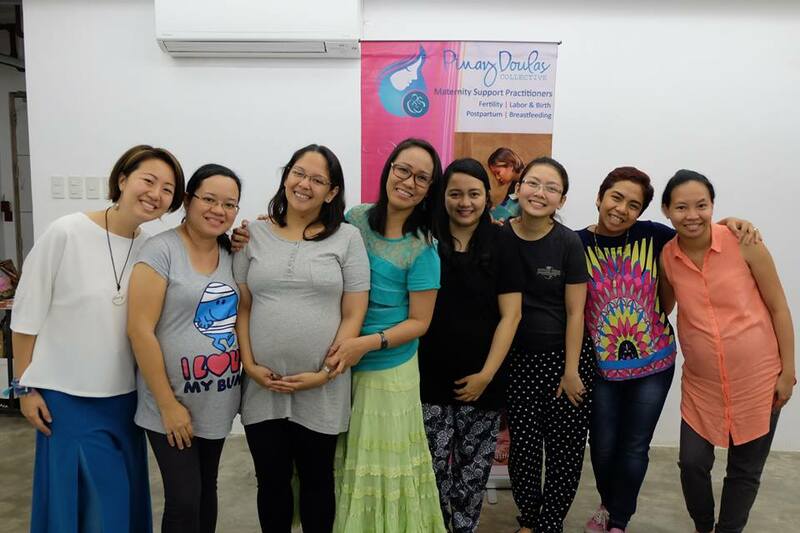 Pinay Doulas Collective (PDC) are eight women committed to provide maternity support services from fertility, pregnancy, labor and delivery, to postpartum and breastfeeding. They conduct workshops about fertility, birthing, and taking care of a new baby. 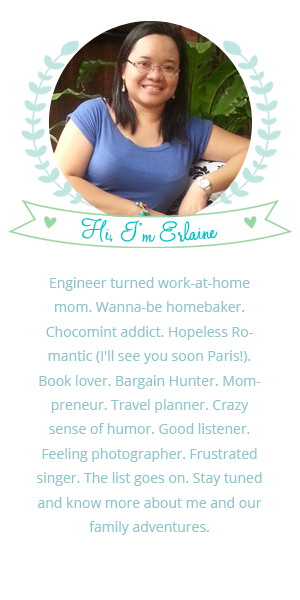 You can hire a fertility doula, a birth doula or a postpartum doula. Last January 2016, my husband and I decided that it was time to try to conceive for a second baby since our eldest was born in 2008. Yes, our family planning was a little extended 🙂 We thought it will be that easy to make a new baby but because of age and maybe a few more factors, it made us realize that we need to take a step further towards our goal. 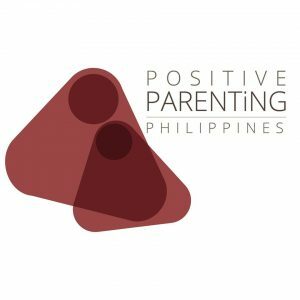 So last June 2016, I attended PDC’s Embracing Fertility: A Holistic Approach. It was held in Kindermusik classroom in W Global building in BGC. In that workshop, we were taught about charting, basal temperature, cervical fluids, and cervical positioning. What struck me most was the importance of knowing my own body. I learned that it should all start from me by living a healthy lifestyle because it affects our fertility. It was a fun workshop, thanks to Velvet (wink!). Here’s a picture of me with my close friend Karen and co-nawies Swannie and Gade, together with Pinay doulas Ros, Velvet, Pat and Cheryl who are also nawies. 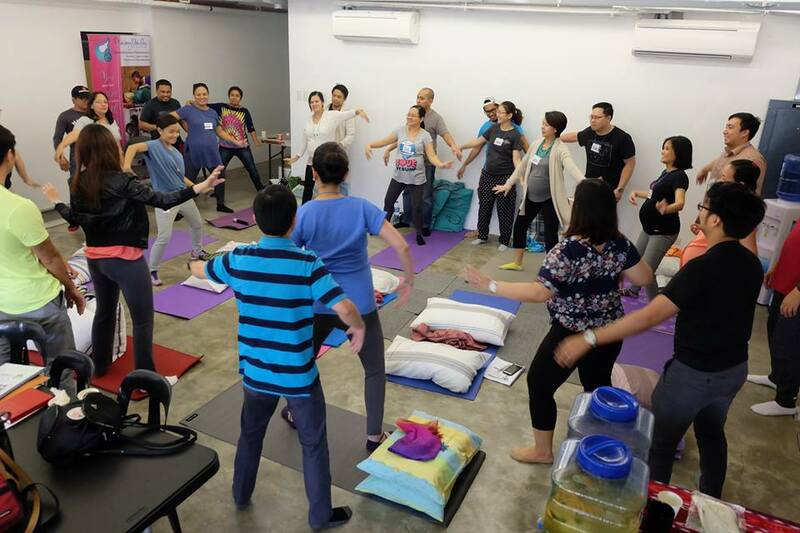 Because of this workshop, this led me to start losing weight. I joined a Balik Alindog Challenge of our online group. It’s more fun to lose weight when you are doing it with friends 🙂 I changed my eating habits, did zumba and high intensity interval training (HIIT) workout. Lo and behold, I lost 15lbs! 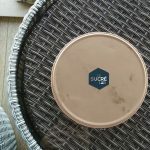 Then last September 2016 after doing my 21-day Fix Extreme workout, I suddenly felt dizzy and out of breath. That made me think about what could be the cause adding the fact that I was already delayed. So I took a pregnancy test the next morning. It was positive! We’re having our second baby!!! Just a little background about my first pregnancy and first born child, I had an emergency CS and was not successful in breastfeeding (mixed-fed for only about 3 months). I prepared myself by reading a lot of books and websites about natural birth, lamaze, breastfeeding, etc. I thought I knew it all but it was not enough. So for my second pregnancy, I told myself that my husband and I must attend a birthing class since I am aiming for a Vaginal Birth After Cesarean (VBAC) and wanted a gentle birth. 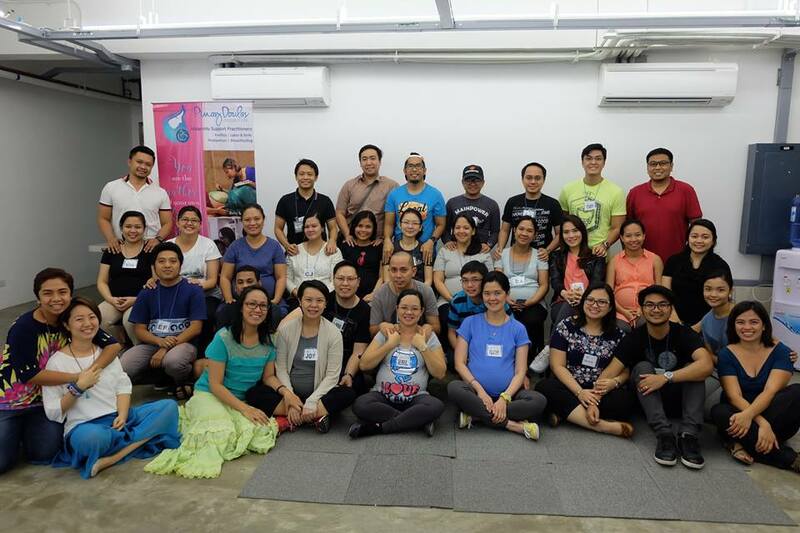 There are a number of birthing classes available but we decided to register in PDC’s Binhi Childbirth Preparation workshop since it is only a one-day workshop and I personally know most of the doulas. 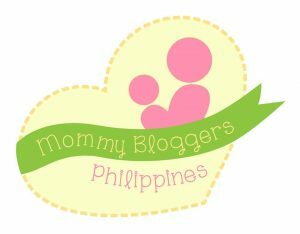 Binhi is about prenatal preparations, how to cope with labor and postpartum preparations. I was on my 24th week during the January 2017 workshop. A day before the class, I had my Congenital Anomaly Scan (CAS). Everything was fine except that the baby is in breech position. It was still early then and I was told by the OB/sonologist that the baby will still turn. So, the position of our baby became one of my concerns. 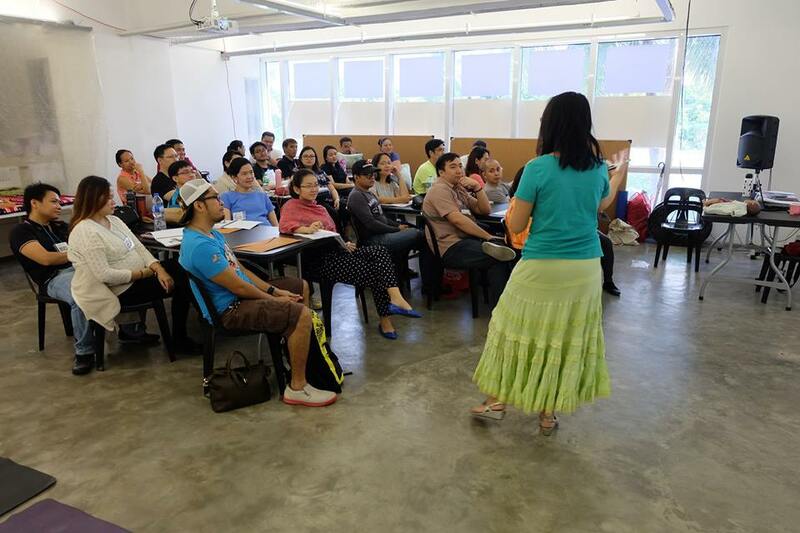 There were 15 couples who attended the class. In workshops like this, it is a MUST that pregnant women attend the class with the husbands/partners or whoever will be by their side when they will already give birth. Or hire any of the Pinay doulas 🙂 They will be the one to give you support and will be your #1 cheerleader. 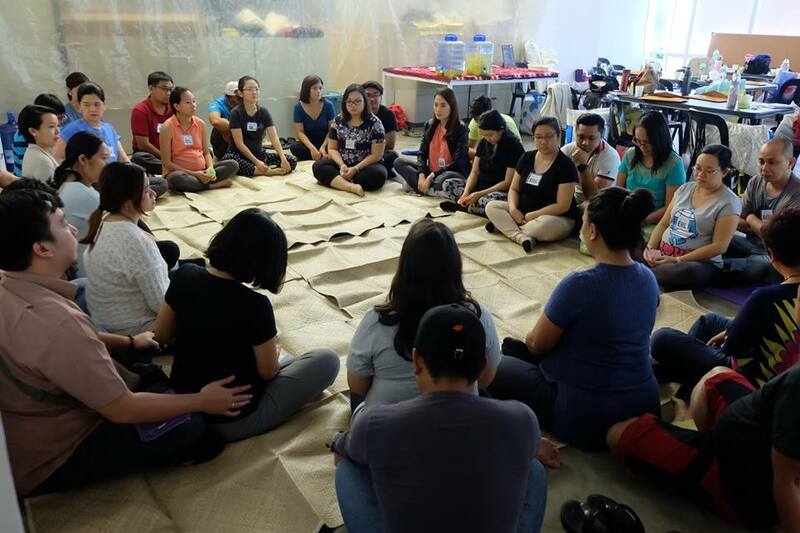 During the workshop, there was lecture time wherein the doulas discussed all about what to expect in giving birth, the importance of having a birth plan, what to prepare in the hospital bags and the breastfeeding. Aside from the lecture, the fun part of the workshop are the floor exercises. We were all prepared by bringing our yoga mats and pillows. We had stretching and breathing exercises which really became handy during my labor. Below is our batch picture. Good job mommies and daddies! Thank you PDC for letting us bring along Kelsea. Good thing she was well-behaved and kept herself busy. Below is a short video clip of the workshop. 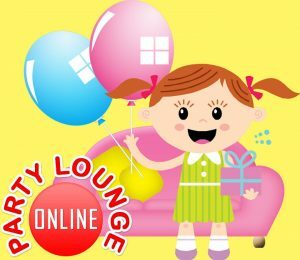 Workshop #3: We Have A New Baby, Now What? Since our baby is 8.5 years apart from our eldest daughter, we felt like we’ll be new parents again. We’ll be dealing with a little guy so we need to refresh our memory on how to take care of a newborn. 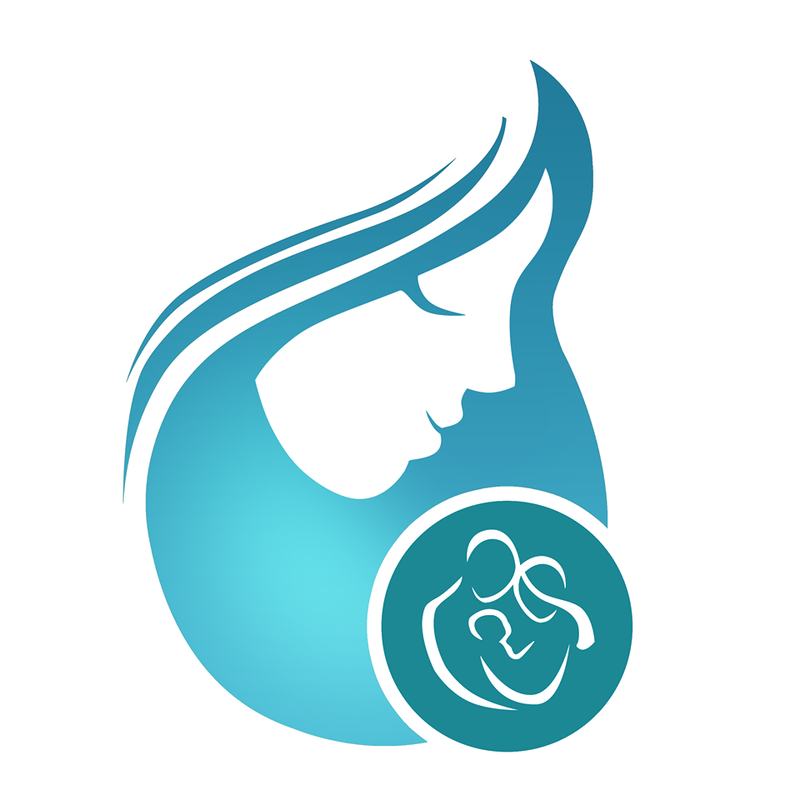 This workshop is all about newborn care and development. It includes practical information for babies 0-12 months, newborn appearance, crying and sleeping patterns, infant feeding, playing, cloth diapering, baby wearing, and many more. It also has lecture and demo time for breastfeeding, cloth diapering and baby wearing. This workshop helped mothers to be understood by their partners/husbands when having postpartum depression and receive the much needed support for childbirth recovery. In this workshop, aside from the husbands, you can to tag along your mom, mother-in-law and/or your baby’s caregiver/nanny. Sorry I wasn’t able to take picture during this workshop. I highly recommend PDC’s workshops. Attend all three of the workshops just like me!!! 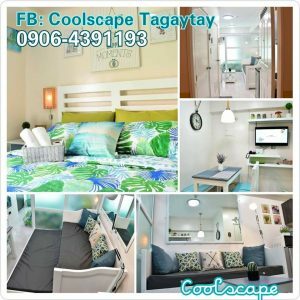 Think of it as an investment for your future family. It is very empowering and will give you more confidence especially when giving birth. I will share my birthing story in upcoming post. 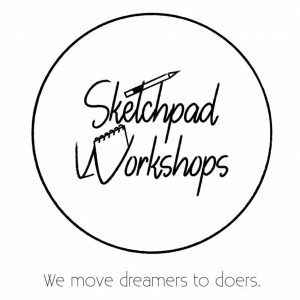 Want to attend any of their workshops? Register here.